Most web design companies “build and forget.” This means they finish the website (maybe) and then their commitment to you is terminated. 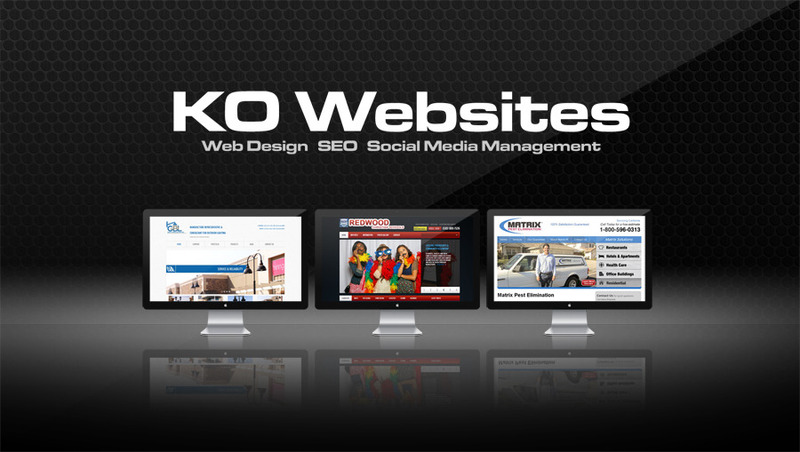 At KO Websites, we build more than websites — we build lasting relationships and partnerships with our clients. We followup and keep our clients informed of new technologies and online marketing techniques to ensure that their business has continued online success. When you work with KO Websites, you can count on continued support, and the confidence of knowing that answers are just a phone call away. Our philosophy of outstanding client care and support is critical to your online marketing success AND to our great reputation. We’re not trying to be the largest Bay Area web design and internet marketing firm in the San Francisco Bay Area – we just want to be the best! San Francisco Bay Area Web Design by KO Websites - Building Responsive mobile friendly designs.